Is my cocktail made from GMOs? Forget having your next GMO vs non-GMO debate over martinis – the debate now IS martinis. Several of the top 10 vodka brands in the U.S. are now marketing their products as non-GMO. Ketel One’s non-GMO branding raised a number of eyebrows in January 2018, as Ketel One is distilled from wheat and there is no GMO wheat commercially available anywhere in the world. 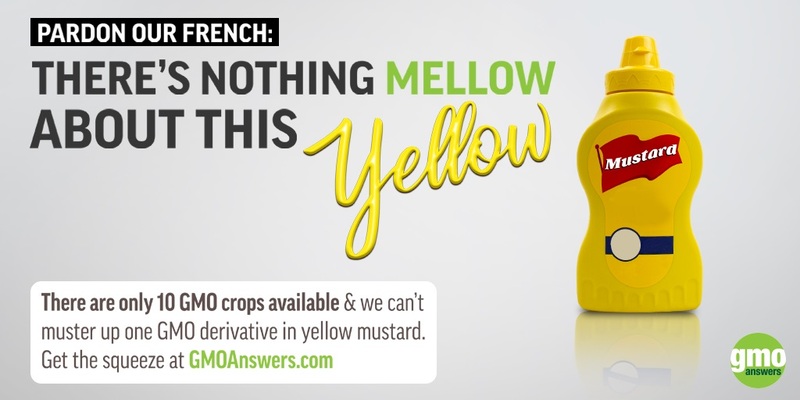 This means Ketel One vodka could never have been GMO to begin with, and this non-GMO marketing is simply targeting people’s lack of understanding and fear of genetically engineered crops. 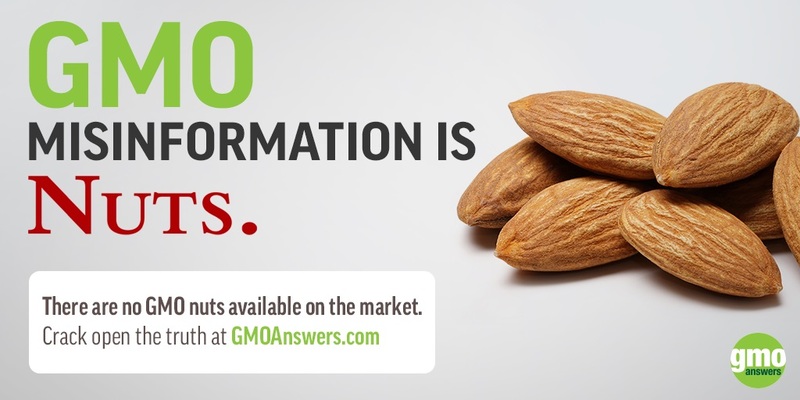 After all, most Americans are still not even confident they know what a GMO is. Smirnoff shortly followed suit, launching a robust marketing campaign in October 2018 touting their vodka’s non-GMO status. With Smirnoff, the situation is a bit different in that their vodka comes from corn, and 92% of all corn grown in the U.S. is genetically engineered for either insect resistance or herbicide tolerance. 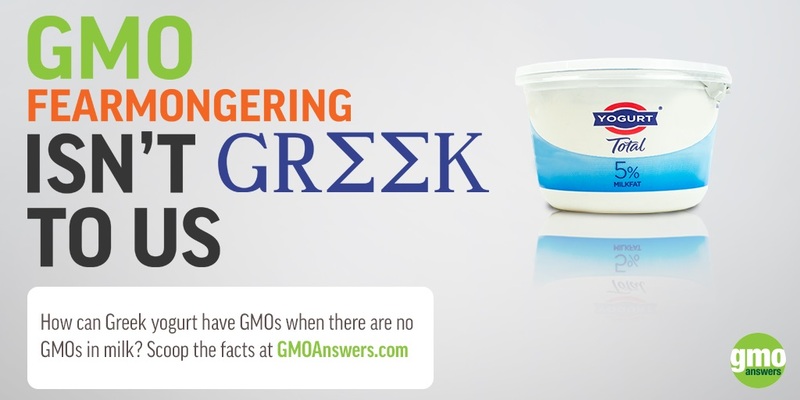 This means that Smirnoff’s vodka most likely could be “GMO” — a product derived from GMO crops. It’s likely that more alcohol brands will follow suit, claiming non-GMO status in the near future. Why? 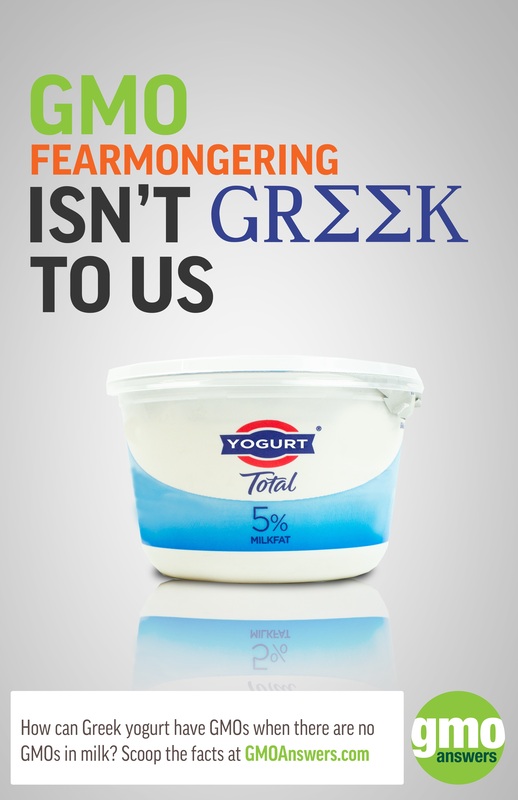 Because playing to people’s fears works. Simply put: consumers often choose non-GMO products because they are told or believe there are health, safety or environmental benefits associated with them, despite the scientific consensus to the contrary. Actually, data shows that more than half of Americans aren’t comfortable with the safety of ANY of the food sold in the U.S., genetically engineered or not. But here’s the deal, while it’s fun to hear some of the most beloved TV personalities of all time telling you non-GMO vodka is a swell thing, the overwhelming consensus of scientific experts and major scientific authorities around the world, including the World Health Organization, United Nations Food and Agriculture Organization and American Medical Association is that GMOs are safe to eat. And in 20+ years as part of the food supply, GMOs have not caused or contributed to a single illness or death – not one new allergy, not a sniffle, not a sneeze. Vodka can be produced from virtually any fermentable ingredients that are filled with starch or sugar. Most commonly, vodka is made from corn, wheat and rye. Vodka is well known to have originated from potatoes, and is still made with potatoes today, as well as sorghum, grapes, rice, molasses, and more. Of the most common ways to make vodka, only vodka made from corn could possibly start with a GMO. In the U.S., there are only 10 GMO crops commercially available; there is no GMO wheat commercially available anywhere in the world, and while there are GMO potatoes on the U.S. market, they are grown in very small quantities and only sold direct to restaurants or to consumers – meaning companies like spirit distillers aren’t using them. What does a non-GMO label on an alcohol bottle really mean? Vodka is the #1 selling spirit in America, which seemingly makes it the perfect place for brands to put their stake in the ground about genetically engineered crops. However, there are some challenges with calling alcohol non-GMO which companies and consumers would be well advised to take notice of. First and foremost, it’s actually against the law to put non-GMO on any bottle of alcohol in the U.S. Alcohol is not regulated the same way the U.S. Food and Drug Administration (FDA) regulates food, but similar to food, there are laws protecting consumers from misleading labeling. While these companies are free to say non-GMO in their marketing material, per the Alcohol and Tobacco Tax and Trade Bureau (TTB), it is misleading to use any “bioengineered food labeling terms or any similar references on alcohol beverage labels” and therefore prohibited. 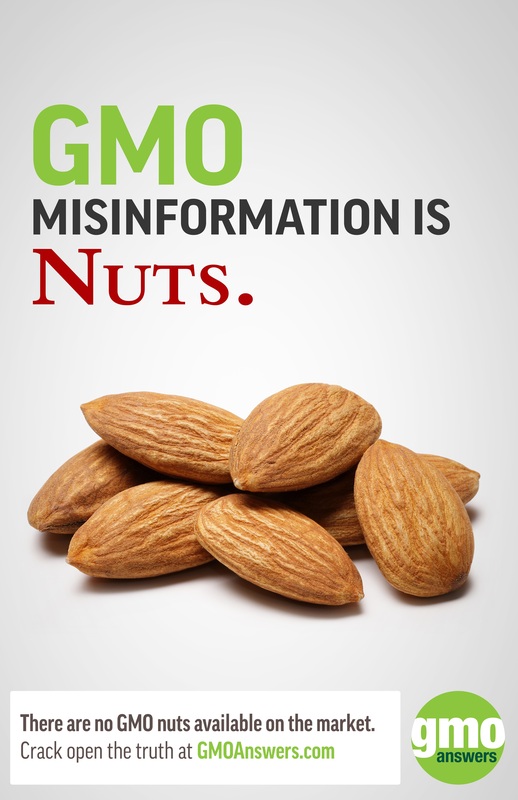 Secondly, a non-GMO claim will only explain the breeding process of the source crop, not the final product. Genetically engineered crops have genes precisely added or silenced in their DNA to help them express certain traits like insect resistance, disease resistance, or herbicide tolerance. This modification happens at the seed level—by the time the corn that grows from the seed reaches the bottle that holds the vodka, there is no DNA left. Unfortunately, that label tells you nothing about the vodka you are about to purchase. So what CAN you learn from a non-GMO label on a bottle of vodka? 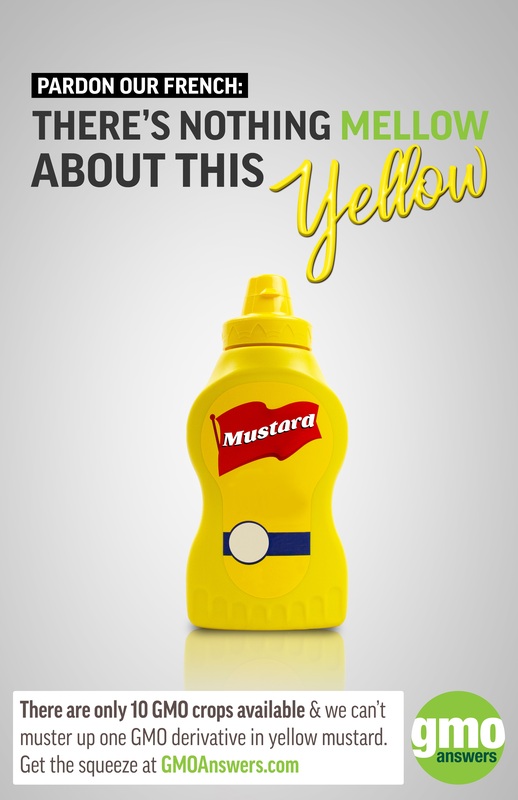 Mostly that the company you buy your vodka from has hopped on the latest food trend bandwagon. Fun fact: Oreos are vegan. The fact that something sounds healthier doesn’t mean it is, no matter what your Keto app or your CrossFit trainer tells you. There are endless marketing buzzwords used to make consumers feel like they are making better choices in their food, from natural (which hasn’t yet been defined by the FDA) to gluten free (only 1% of Americans have Celiac disease). Alcohol is not healthy, period. That said, if the alcohol you drink or the food you eat comes from GMO crops, it is exactly as nutritious and healthy for you as its non-GMO counterpart – if not more. 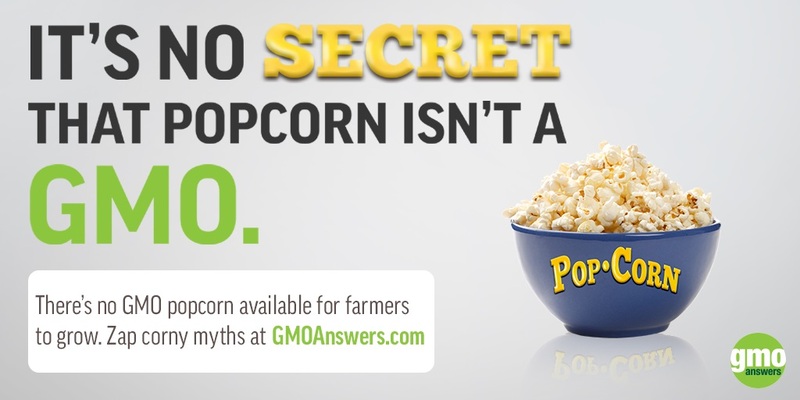 No GMO crop will cause an allergic reaction in you that its non-GMO counterpart wouldn’t – simply put, if you’re allergic to GMO soy, you’re allergic to non-GMO soy. How can we know this? In order for a genetically engineered crop to come to market, it must go through extensive testing and regulation to ensure it is at least nutritionally equivalent and prove that it is safe for people, animals, and the environment. 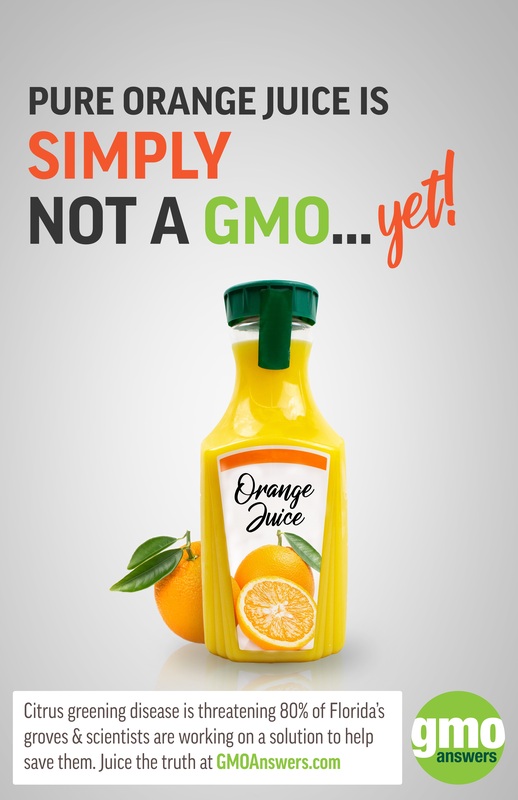 An average of 75+ studies are conducted on each GMO crop before it comes to market. The U.S. Environmental Protection Agency (EPA) and U.S. Department of Agriculture (USDA) must review the crop. 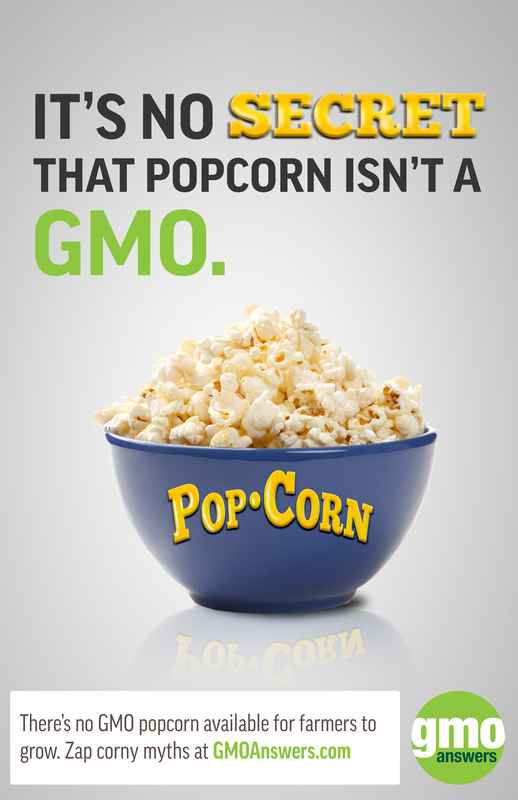 The FDA can also review it; they have chosen to review every GMO crop on the market to date. It's important to note that no other type of new seed that comes to market from other breeding methods goes through this extensive approval process, including the thousands of conventional and organic seeds, and that this process takes, on average, 13 years and $130 million to complete. This means GMOs are the single most tested and regulated seeds in the U.S.
More than just the testing to bring them to market, there have been over 1,700 studies on the safety of GMOs, hundreds of which were independently funded. At FNCE 2018, we sat down with Diekman, M.Ed., RD, CSSD, LD, FAND, to get a dietitian's point of view on the non-gmo alcohol trend. Here's what she had to say. "Alcohol is not a healthy option. But if what you're really concerned about is, 'Is there a difference between alcohol that might be from a GM crop and one that is not,' the answer is no. 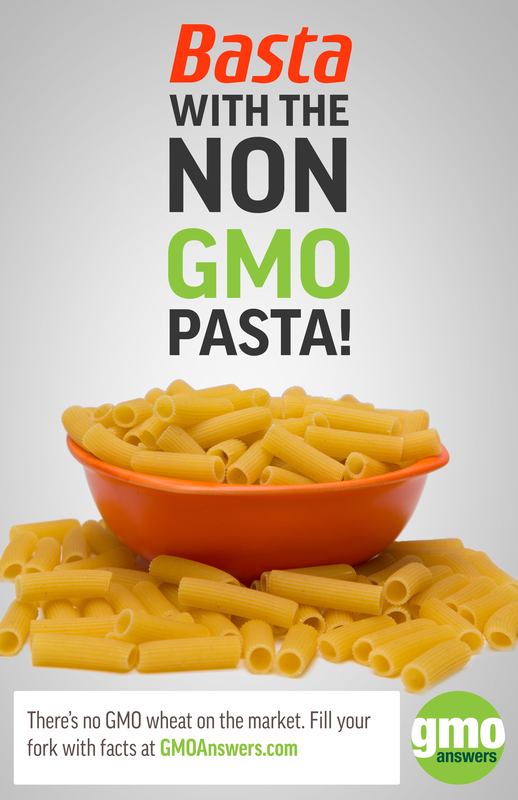 Are non-GMO products better for the environment? 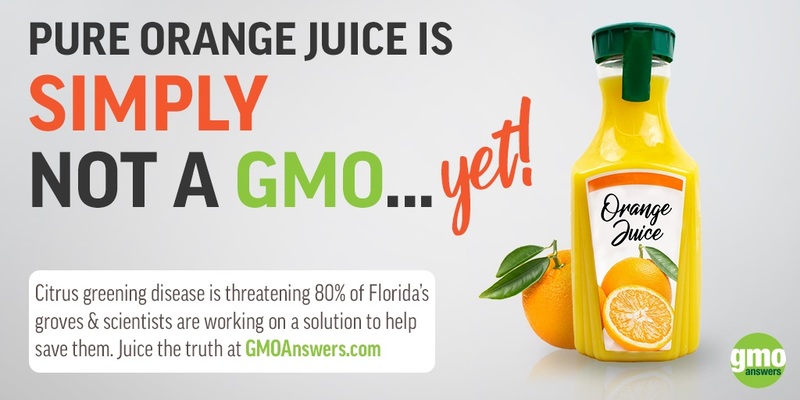 One of the top concerns we hear about GMOs is that they increase the use of pesticides. Thankfully, the opposite is true. Some GMO crops – Bt crops – are created to ward off pests on their own, meaning farmers don’t need to treat the crop for insect control at all. Others are created for herbicide tolerance (HT), allowing farmers to use 1-2 general herbicides to kill weeds rather than lots of targeted ones. From 1996-2015, farmers growing HT crops reduced pesticide use by 8%. More than just how much pesticides are used is the environmental footprint of everything that goes into growing food – water use, gas for tractors, CO2 emissions from the crops in the fields, and more. HT crops allow farmers to practice conservation tillage – not tilling up the last crop, but using its leftovers as mulch for the new crop. This not only cuts down on soil erosion and increases water retention, but it reduces CO2 emissions – in fact, the amount of CO2 emissions reduced through conservation tillage from HT crops in 2015 alone was equivalent to taking 12 million cars off the road for the entire year. As the world’s population grows, the need for more food, fibers, and fuels will only increase. This could mean tapping more land for agricultural use, but genetically engineered crops help solve this environmental challenge, too. The ability to minimize loss and increase yields through genetically engineered traits like disease resistance, insect resistance and herbicide tolerance has enabled us to realize a yield increase of 13% for insect-resistant corn and more than 15% for insect-resistant cotton from 1995-2015. This increase has happened on the same amount of land. To have produced the same yields of corn, soybeans, cotton, and canola from 1996-2015 without genetic engineering, we’d have needed 48 million additional acres of crops – an additional 11% of the arable land in the United States. Non-GMO-derived vodka isn’t any better for you and it also isn’t any better for the planet. We support choice in the marketplace, and believe that accurate and honest labeling and marketing is key to helping the public make informed decisions about the foods they eat (and spirits they drink!). 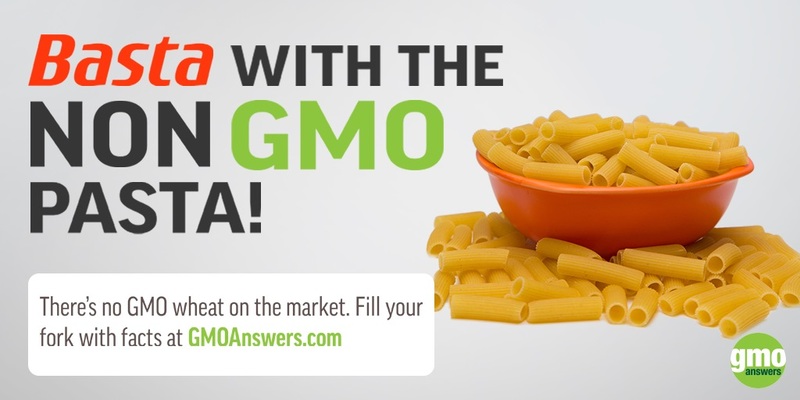 Ask us anything about GMOs – we'd love to answer more your questions.